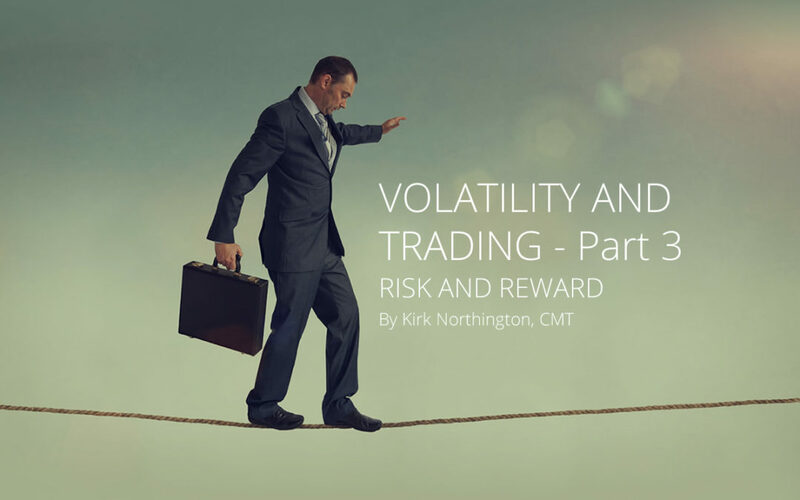 In this session we are joined by Kirk Northington, CMT, the man who wrote the book on Volatility-Based Technical Analysis. The module that Kirk and Carson Dahlberg, CMT put together is one of the most amazing tool kits we have seen. 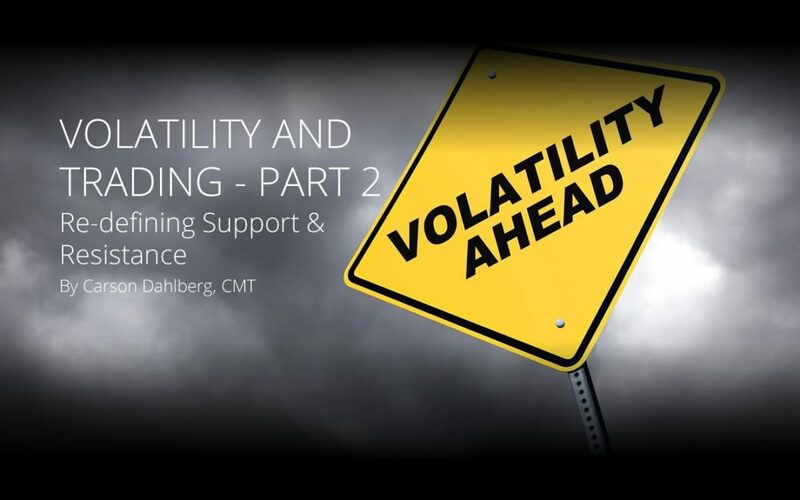 Kirk explains why volatility is so important for every trader and portfolio manager to consider, and the journey he took from control systems design to building the VBSR tools. 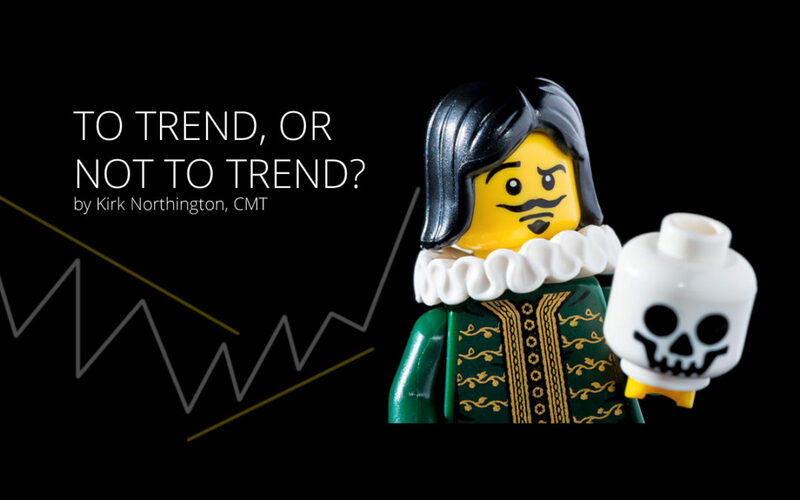 Technical analysis is, by its very nature, the art of capitalizing on the price trend. Identifying the beginning and end of a trend as early as possible is what really impacts the game. Let’s talk about danger. Do you think you are safe? Right now as you read this? How about the next time you eat out at a restaurant? Obviously it depends on all the things that can go wrong and their associated probabilities; food poisoning, choking on a bone, etc. 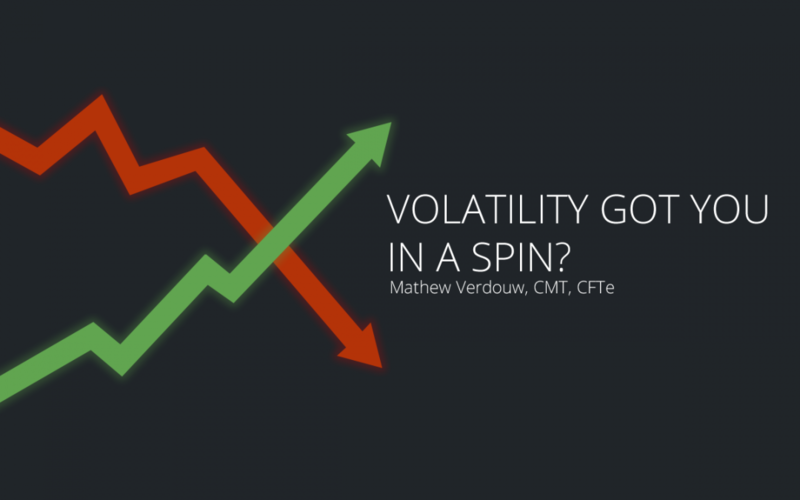 Volatility is the most important technical measurement we can make as analysts. We are all familiar with the old saying, ‘money makes the world go around’. I now believe ‘volatility makes the world go around’. By my estimate I think this to be true beginning about 20 years ago. This owes mostly to the radical expansion of securitization which began in the 1990’s.